It’s almost fall. The weather today was rainy & overcast. The temperature was well below the sun-bathing minimum for me. So it’s time for coffee & Bailey’s caramel now. I’m missing my Tori (who we had to put to sleep on 8/3/12) so here’s my coffee cup with her photo, too. Have some coffee & Bailey’s, too! 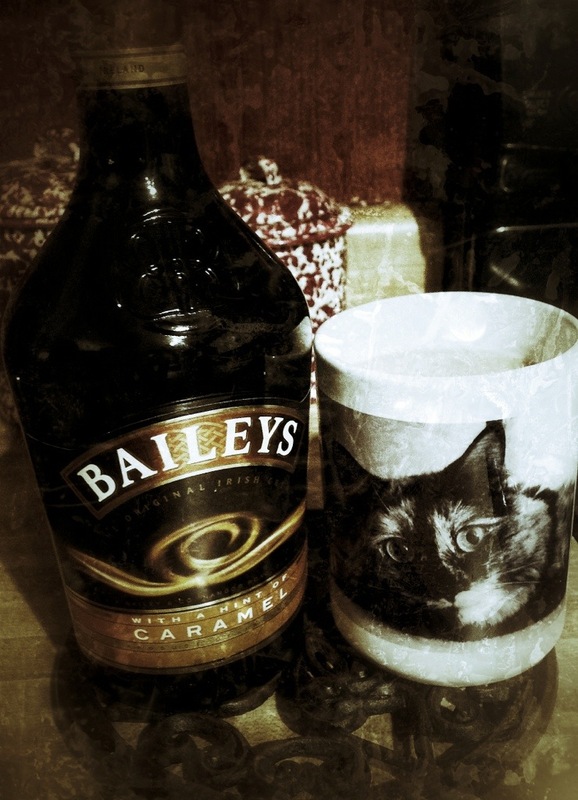 This entry was posted in Photo and tagged Baileys caramel, cat, coffee, fall, Tori. Bookmark the permalink.